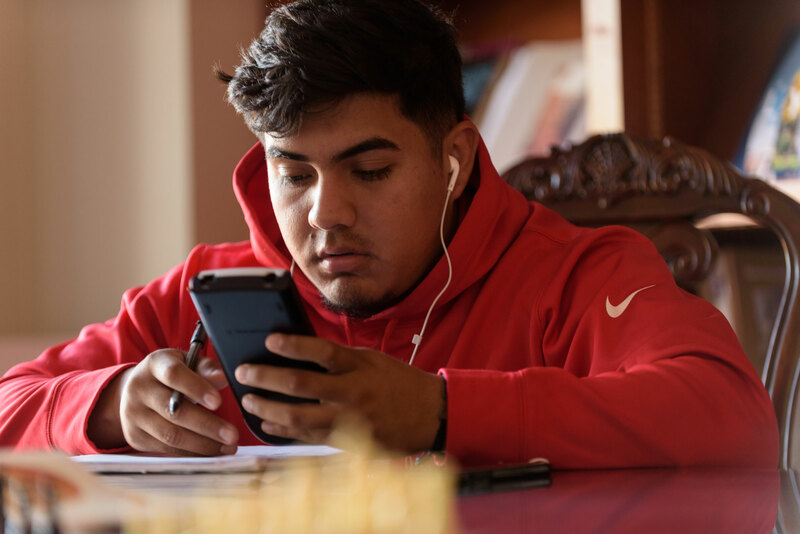 In accordance with federal regulations, to be eligible to receive and maintain Title IV aid, a student must make satisfactory academic progress. Students must meet both qualitative and quantitative standards. All federal and institutional aid programs are covered by this policy. State scholarships and grants may have higher maintenance requirements. The satisfactory academic progress of students will be monitored at the end of each fall and spring semester. This policy applies the same to full-time and part-time students alike. Students must complete their program of study within a reasonable time period. The Office of Financial Aid strictly adheres to the academic standards established by Lyon College and printed in the College Catalog. Students who have attempted up to a total of 29 hours must earn a 1.75 cumulative grade point average. Students who have attempted more than 29 hours and less than 60 hours must earn a 1.90 cumulative grade point average. Students who have attempted 60 hours or more must earn and maintain a 2.00 cumulative grade point average. For the qualitative portion of the SAP requirement, hours attempted means the hours graded, or completed, even with an "F". Total hours attempted will include all graded hours taken at Lyon College as well as any credit transferred from another institution. 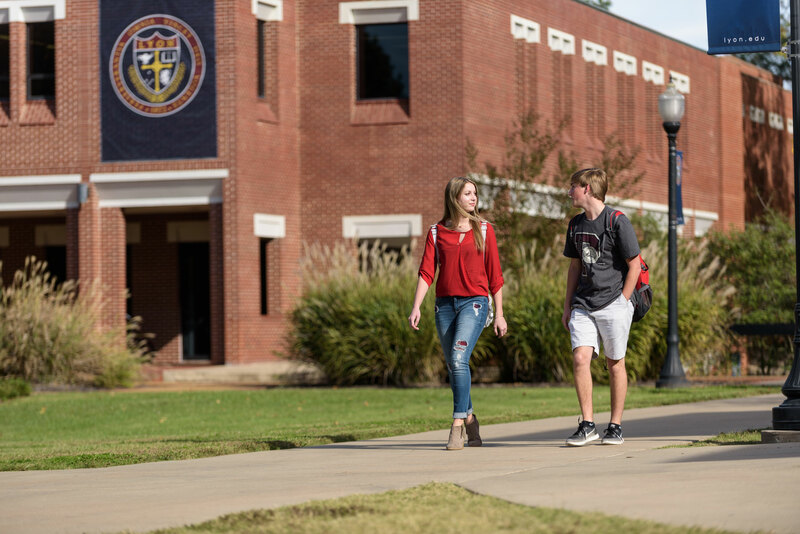 However, grade point averages are based solely upon credits earned while enrolled at Lyon College. Students transferring into Lyon College shall be assumed to be maintaining satisfactory academic progress. Hours transferred from previously attended schools (including concurrent college hours taken while in high school) will be considered when establishing total hours attempted for GPA requirements, as well as determining the maximum number of hours allowed for financial aid eligibility. Students receiving financial aid must also satisfactorily complete (grade of "D" or better) 67% of cumulative financial aid hours attempted. Attempted hours are all hours a student is enrolled in past the last date a student can drop the class without a record of course. Incompletes and withdrawals will not be considered passing grades. 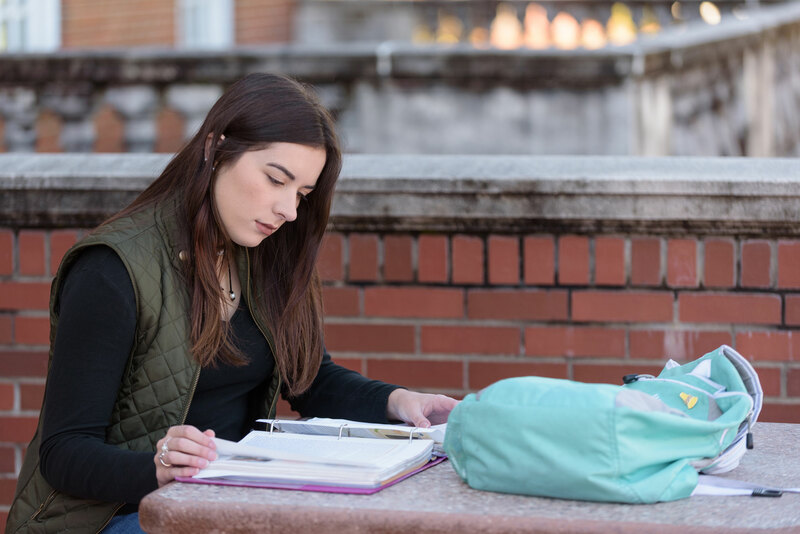 Courses with a grade of W will affect the quantitative measure of academic progress in determining eligibility and maintaining financial aid. Courses taken for audit do not count for credit or graduation and, therefore, are not counted in determining eligibility for receiving or maintaining financial aid. Courses taken Pass/Fail are not counted for qualitative (GPA) measurement, but are counted for quantitative measurements (pace and maximum timeframe). When a student repeats a course, the grade for each attempt remains on the student’s transcript. However, the most recent grade will be used in calculation of the student’s grade point average and the awarding of credit hours. Repeated courses must be taken at Lyon. Students must complete their degree requirements within a normal time frame. 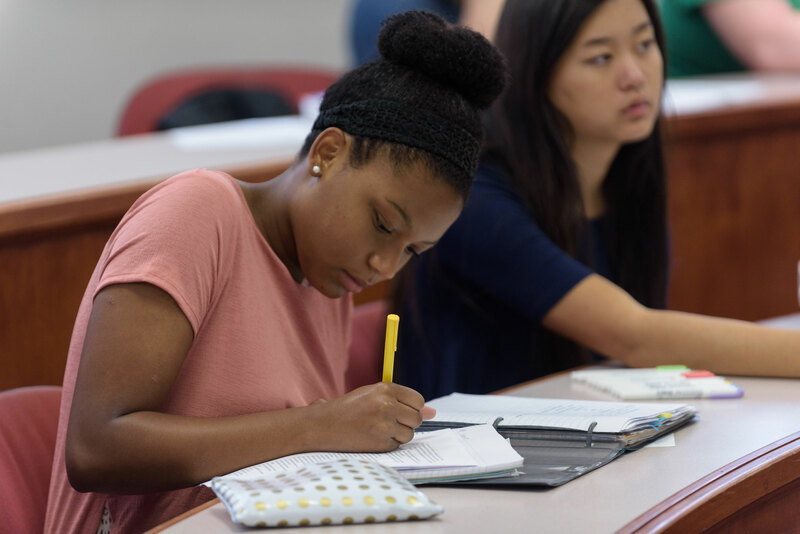 To remain eligible to receive financial aid, students must complete their degree requirements within 150% of the published length of their academic program. In most cases students will be eligible to receive financial aid during the first 180 attempted hours as an undergraduate, whether or not they received financial aid or whether or not the course work was successfully completed. This includes both Lyon College and transfer hours. A student will be placed on academic suspension if his course work is in excess of 180 hours or if at any time it becomes clear that the student will not meet the quantitative standards by graduation date. This particular quantitative measurement will be monitored at the end of each spring semester.